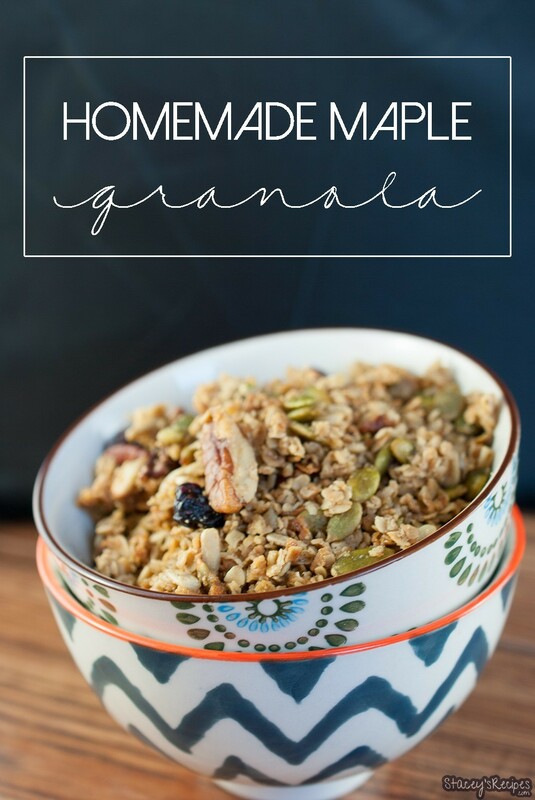 Crunchy, feel good homemade granola filled with nuts, seeds and a touch of maple. 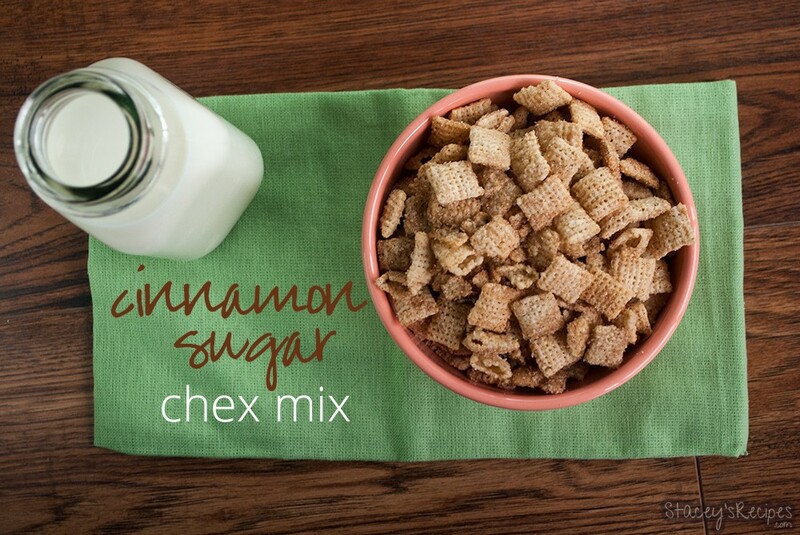 Get ready for your house to smell heavenly! Hi! I feel like I haven’t been around these parts of the interweb for weeks! We’ve been busy these last few weeks. How has your June been, sun out I hope?! I’m not entirely sure where the first half of 2015 went but hey, here we are half way through the year. Before you know it summer while be gone (booooo!) and then it’ll be Christmas. I know, I just shuddered as a typed that. Happy Friday! Yes, its that time of the week again, gearing up for the weekend, which for most of us means no work. Unless you’re a hairstylist, like myself, then you will probably work Saturdays.. I wish I’m able to categorize myself into those groups of people that have both Saturday and Sunday off, apparently people like to spend their weekends gettin’ pretty! Anyways, its been gloomy, overcast and a tad bit rainy here in good old Victoria. How about you? Have you been snowed in for the last week?! 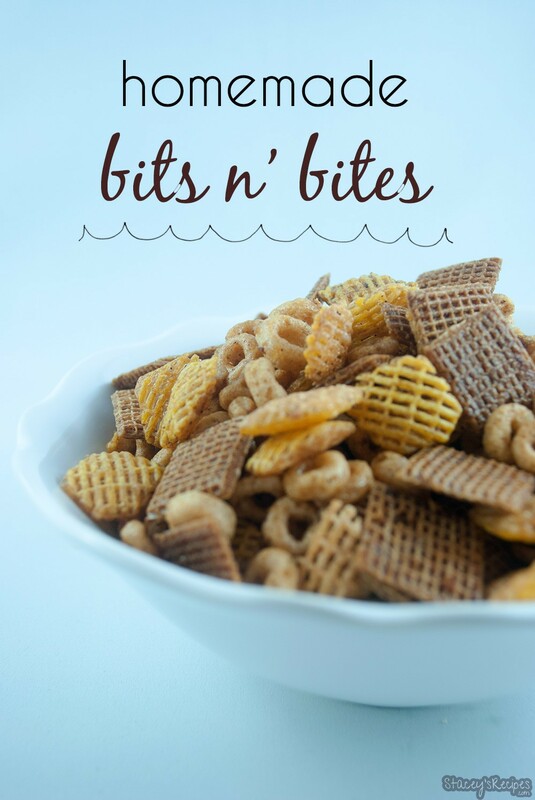 I hope not, but these Homemade Bits n’ Bites will make your snow days a little bit better. Hey guys! Are you ready for Halloween? Do you have your costumes ready? And your kids’ costumes!? 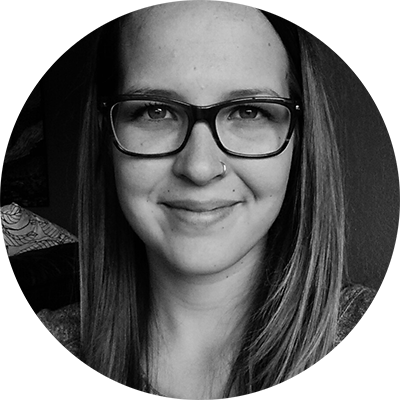 What are you being – I cant wait to hear about your costumes! I feel like I’ve barely been posting things for all you guys! I’ve been SO busy these past few weeks. 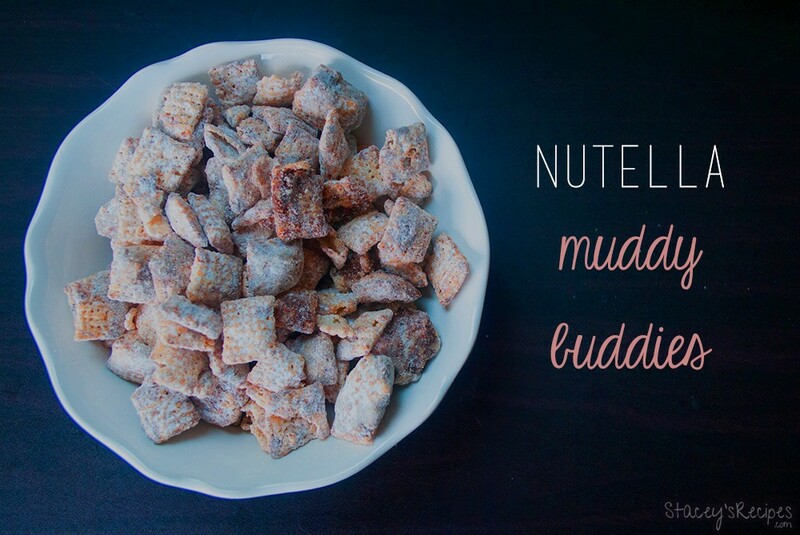 I was in the middle of moving salons and my … keep reading..
Sweet and crunchy nutella muddy buddies. 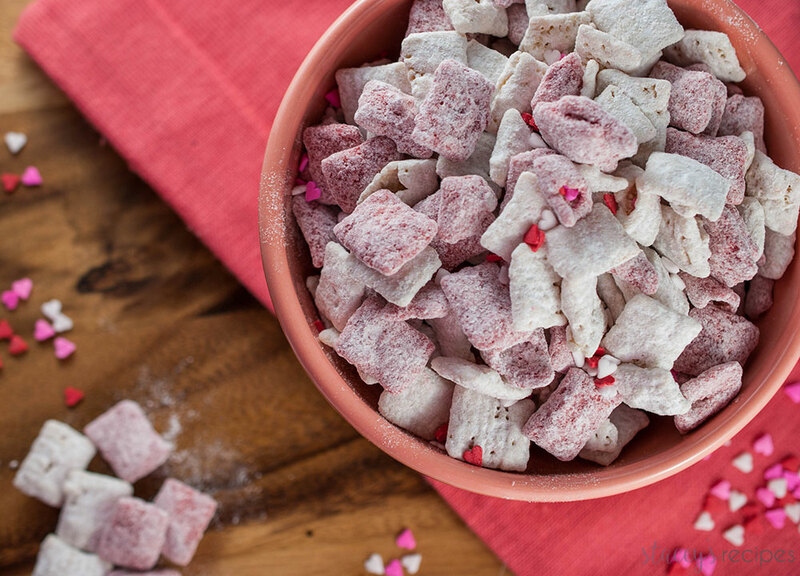 Have you tried muddy buddies before – aka puppy chow, and no I promise this isn’t actual puppy food! 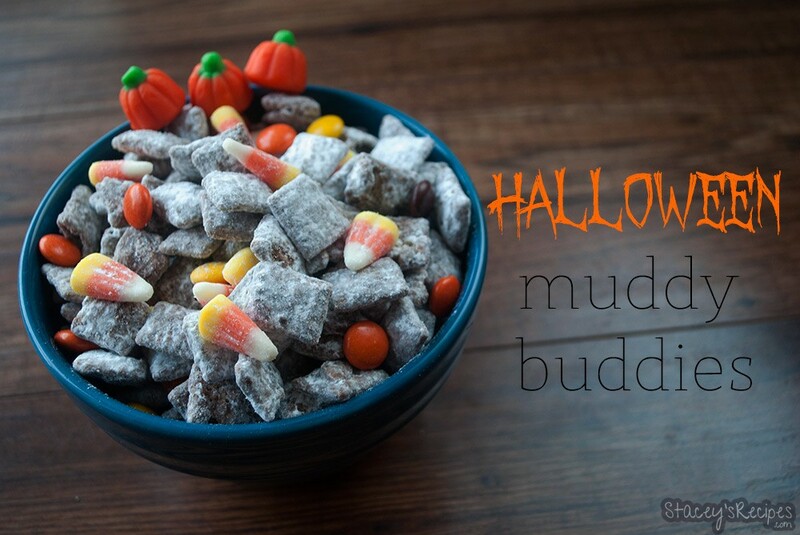 I’ve seen recipes for muddy buddies everywhere. I had never tried them before, and oh man, I can’t believe I’ve never had them before this. 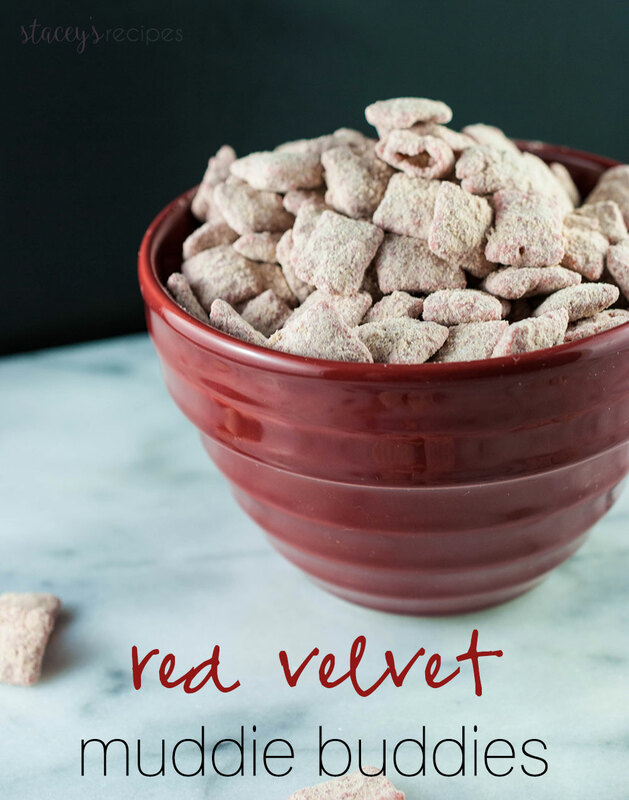 It is so addicting – don’t say I didn’t warn you! … keep reading..